Dr. Cramin Wiltz, a Prosthodontist in Madison, Alabama at Madison Prosthodontics, providing specialized care for complex dental problems again joins eHealth Radio and the Cosmetic Dentistry and Dental Implant Channels. Is Trefoil a type of dental implant? How many missing teeth is Trefoil for? What’s the difference between Trefoil and All-on-4? As a prosthodontist, what is your favorite thing about Trefoil? What is the feedback of your patients so far? 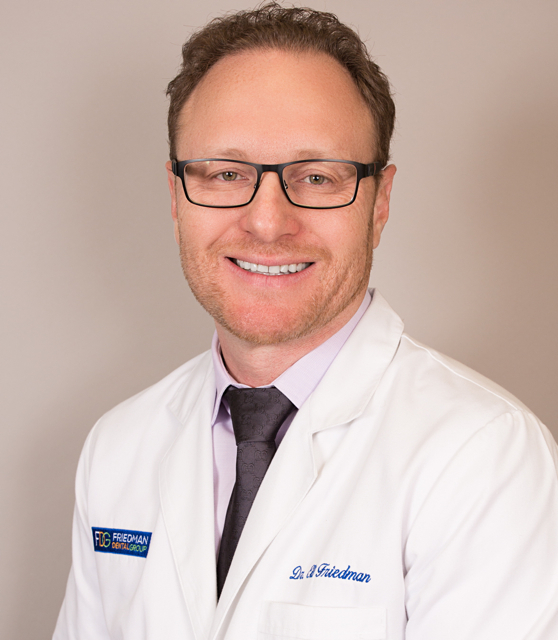 Dr. Cramin P. Wiltz II, DMD, CDT is a Board-Eligible Prosthodontist that focuses on treating patients with the most challenging dental problems in the greater Huntsville-Decatur Metropolitan area of Alabama. As a prosthodontist, Dr. Wiltz is the expert in aesthetics, full mouth reconstruction, and teeth replacement options using dental implants (including both the Trefoil and the All-on-4 technique), complete dentures, partial dentures, crowns and bridges, veneers, and inlays/onlays. Best of the Best Whip Mix Corp.
Dr. Ben Kacos the go-to guy in Shreveport, Louisiana for Dental Implants joins eHealth Radio and the Cosmetic Dentistry & Dental Implant Channels. How long does a dental implant work or last? How has Conebeam 3D x rays changed implant dentistry? When Dr. Kacos was in high school he suffered from a poor bite, missing teeth and crooked teeth. He spent quite a bit of time in the offices of dentists, orthodontists and oral surgeons. All of these doctors helped him tremendously and made a great impact on his self image. He was fascinated by what they had the ability to do for people with their hands. Dr. Kacos decided early on that his passion was to help people in the same way. Dr. Kacos graduated from the Medical College of Georgia and moved to Shreveport, Louisiana. He is fondly known as Shreveport’s Dentist. 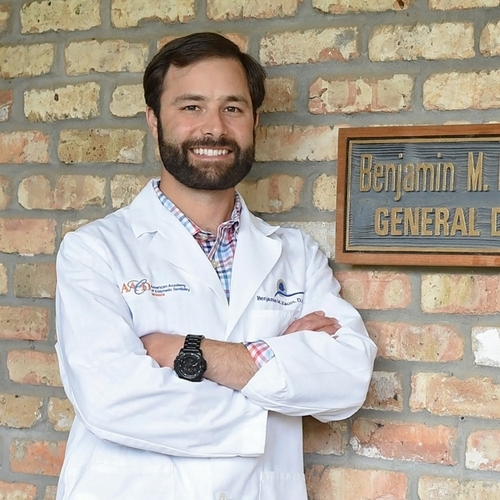 Ben has a passion for learning, teaching and improving the lives of his patients. He has traveled the country attending dental courses and teaching them too. Dr. Kacos has advanced training in dental implants traveling worldwide to learn and hone the newest techniques available to provide you with safe, comfortable and reliable results. Dr. Kacos is a member of the American Dental Association, Academy of General Dentistry, American Academy of Cosmetic Dentistry, and The President of the Northwest Louisiana Dental Association. Dr. Shawn Gurley, owner and medical director of North Atlanta Aesthetic Dentistry joins eHealth Radio and the Cosmetic Dentistry Channel to discuss guided implant surgery. This technique uses 3D cone beam imaging to improve dental implant procedure diagnosis, treatment, comfort, and recovery. How does the cone beam 3D imaging system work and how long have you been using this in your practice? Can this technology make dental implant procedures more comfortable? How? What are the advantages to using the cone beam system when it comes to getting a better diagnosis? What are the advantages of using cone beam technology when it comes to dental implant procedure safety? How does using this technique lead to more durable and precise dental implants? Summary: The use of 3D imaging in dental implant procedures has resulted in significant improvement in the dental implant experience. For people who need to have a dental implant procedure, finding a dentist who uses 3D imaging technology is an important first step. Dr. Shawn Gurley, owner and medical director of North Atlanta Aesthetic Dentistry, graduated from the University of Tennessee Dental School, after which he did a general practice residency in the Army. He has advanced training in endodontics, prosthodontics, and oral rehabilitation, in addition to training in implantology, and oral surgery. He has also completed Advanced Training of Treatment for Sleep Apnea with Sleep Group Solutions. 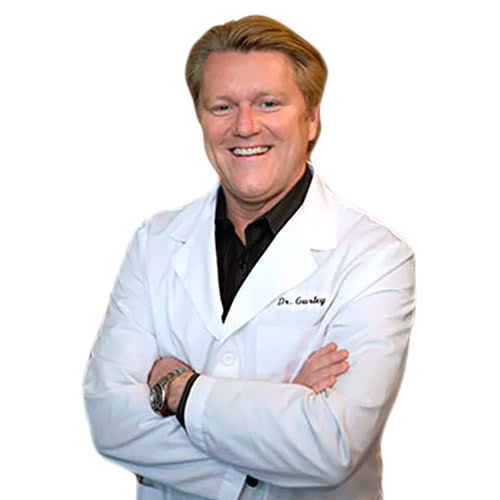 Dr. Gurley is a member of the prestigious American Academy of Cosmetic Dentistry (AACD), the International Congress of Oral Implantologists (ICOI), and the American Academy of Dental Sleep Medicine (AADSM). Dr. Gurley and his entire team are committed to working closely with each patient to achieve beautiful, natural, and healthy results. Leading cosmetic dentist in Brisbane, Dr. James Malouf who has been helping his patients increase their self confidence and health by improving their smile and oral health joins eHealth Radio and the Cosmetic Dentistry and Health News Channels. What is causing the increase popularity in Porcelain Veneers specifically in Brisbane, Australia? What are Porcelain Veneers and how does this compare to other dental veneers? Some would say smile makeovers are not affordable so what are the costs for getting porcelain veneers (or upgrading to porcelain veneers) and how do your patients in Brisbane make payment for dental veneers? Is there a difference between a porcelain veneer vs a porcelain crown? When would a patient be a candidate for a porcelain veneer vs a porcelain crown? What is it about you Dr. Malouf that makes patients want to work directly with you for dental veneers and other cosmetic dentistry procedures? How does one take care of their porcelain veneers, post treatment procedure? Dr. James Malouf has a high reputation for being the cosmetic dentist of choice in Brisbane, Australia. Dr. Malouf is uniquely positioned in the cosmetic dentistry market due to the number of years of experience practicing as a dentist, his unique and high qualifications pursuing a Masters in Prosthodontics at one of the most prestigious universities world wide, high accreditations and qualifications for dental implants. Dr. Malouf has been artistically improving his patients' smiles and self confidence for several years. Dr. Malouf's patients love their smile makeover transformations. It is his attention to detail, high level of care and creative craftsmanship in the design and application of dental veneers and dental implants that has enabled him to be regarded as the best Brisbane cosmetic dentist. Dr. James Malouf, from Brisbane Australia, a leading cosmetic dentist joins eHealth Radio and the Cosmetic Dental, Dental Information and Health News Channels to talk about composite veneers. Is getting composite veneers painful? Why are more and more people choosing to get veneers? Why would one consider composite veneers over porcelain veneers? 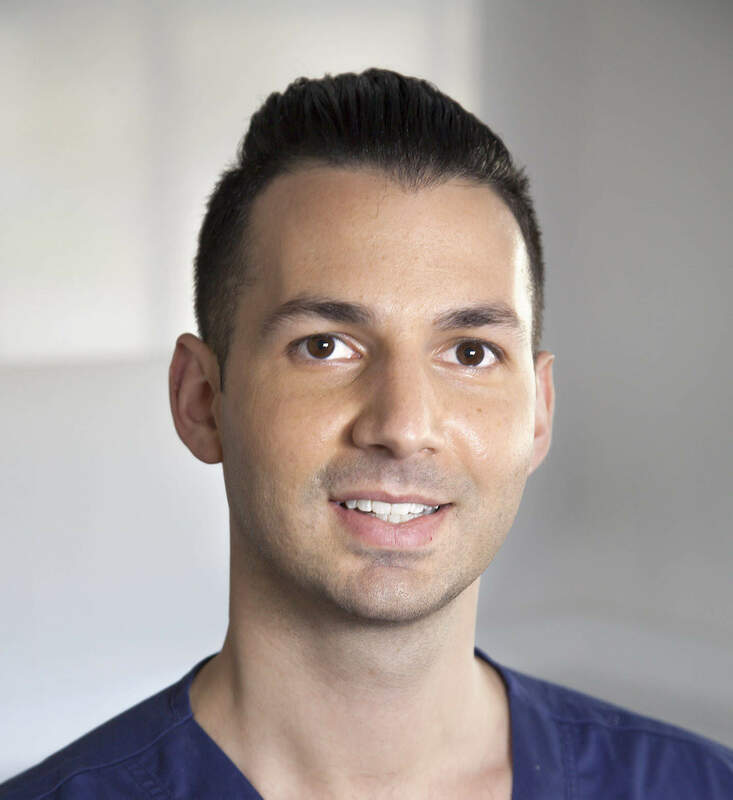 Brisbane Cosmetic Dentist and dental surgeon, Dr. James Malouf, is a highly-trained and knowledgeable cosmetic dentist with more than 10 years of experience in his field. Backed by ongoing professional development and unique accreditations including pursuing a Masters at the prestigious London’s Kings College School of Dentistry in Fixed and Removable Prosthodontics. His combined experienced and high level of theoretical and practical hands on skills places Dr. James Malouf above his cosmetic dentistry peers to deliver the best cosmetic before and after aesthetic treatments for his patients. 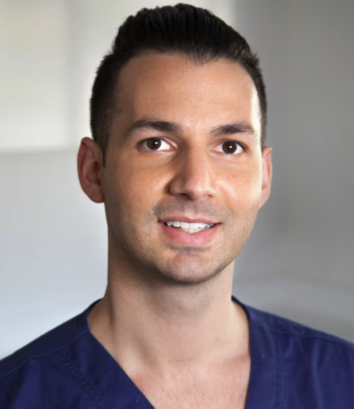 Dr. James Malouf passion lies in Aesthetic Dentistry. He also provides advanced services in dental specialties, including Invisalign or Clear Braces, dental restoration including a specialty with Dental Veneers and All on 4. He has established a leading dental practice in Tingalpa, Brisbane since 2009. 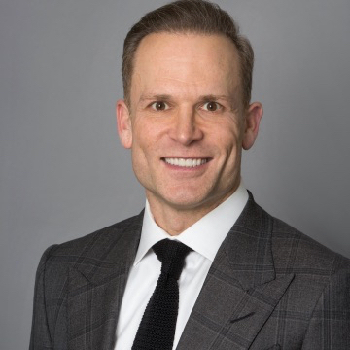 Dr. James Malouf is a sought after thought leader in cosmetic dentistry and is regularly requested for his expert advice by dental manufacturers bringing out new, leading edge and progressive dental products to market. When you meet Dr. James Malouf you will quickly learn he is compassionate, caring and will work closely with you to ensure your treatment needs and expectations are always exceeded. 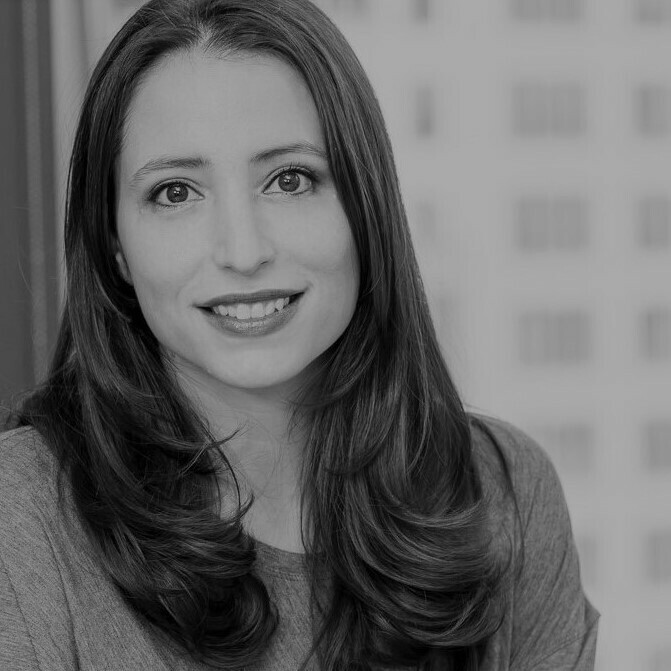 Outside of work, Dr. Malouf appreciates the great outdoors and enjoys activities such as rock-climbing, scuba diving and surfing. Dr. James Malouf provides a full range of general dentistry services for patients of all ages. As one of the best dentist Brisbane has to offer, he realizes patients want to rely on a dental clinic that can provide all their dental requirements from routine teeth cleaning to the most complex restorative cosmetic dentistry procedures. Dr. Cramin P. Wiltz II, DMD, CDT, of Madison Prosthodontics: Aesthetic & Reconstructive Dentistry which is a specialty dental practice treating the most challenging dental cases in the Madison, Alabama area again joins eHealth Radio and the Cosmetic Dentistry, Dental Care & Health News Channels. How does it differ from having dentures? Can one really eat anything after having the All-on-4 procedure done? Will the All-on-4 procedure last the rest of your life? “I’ve known since high school that I wanted to go into medicine. When I started exploring my options in college, I kept thinking of my father, who lived with dentures since he was 19, always had problems with the fit and was self-conscious in social situations. I thought of all the people in the small, four-stoplight town I grew up in who didn’t have any teeth or had missing teeth. And it made me think about dentistry as a way I could truly make a difference in people’s lives. “In both college and dental school, I had a lot of great mentors who guided me toward specialty dentistry. I made more dentures than anyone and made them all myself (unlike classmates who sent theirs out to a lab). I think the highlight of my educational experience was casting my dad’s dentures. He finally could be confident about his smile. 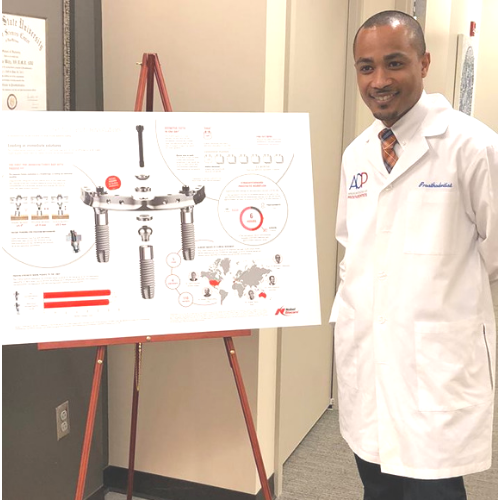 “In prosthodontics, I love the experience, love the interaction with people and love the ability to see results and get my patients’ feedback. Unlike general dentistry, prosthodontics lets me create anything I put my mind to, designing exactly what is needed for each unique dental situation. My artistry goes into someone else’s mouth and I can put my own signature on it. I want it to last. “I have focused my practice on the difficult cases, the complex cases, and the highly aesthetic cases that can’t be handled by a general dentist. I want to give you the best service and the best solution I can—something that not only works well and looks great but stays in place for a long time. For more on Dr. Wiltz click here.